All you need for your stay. 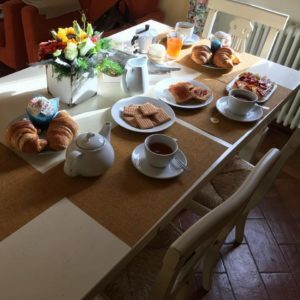 You can request the classic continental breakfast which is, par excellence, sweet coffee, milk, cappuccino, yogurt, fruit juices or fresh fruit, cereals, biscuits, croissants, cakes, biscuits with jam. Is available, also, the traditional international breakfast, made up of salty foods, baked beans with tomato sauce, fried eggs, scrambled eggs or bullseye, bacon or bacon crispy browned in butter, fried sausages, mushrooms, tomato slices and toast or fried. For a touch of freshness, everything is accompanied by orange juice or grapefruit slices of peeled alive and dusted with sugar. Everywhere, finally, the classic English tea with milk. In our holiday house you can make an Organic, Natural and Vegan Breakfast. The visitors can choose from several dishes, desserts, vegan delights and delicacies, all available in buffet set up in the breakfast room. The availability of fruits and vegetables is always linked to the seasonality. 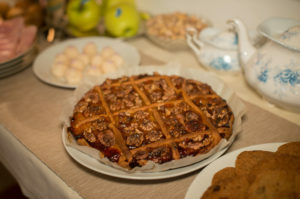 Normally you can find oatmeal and, in general, organic grains, organic milk plant (soy, almond, coconut or rice), biscuits, cakes, savory addition to the assortment. The collaboration between our holiday house and the association Eco touring bike was born with the explicit desire to create environmentally sustainable tourism events aimed at promoting artistic excellence, and cultural landscape of Umbria by bicycle pedal assisted electric. The association Eco Bike is committed to creating a collective project useful to improve the quality of life of the city in which we live. 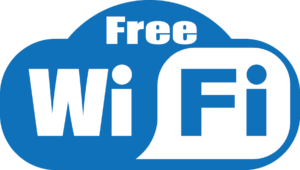 In every corner of our holiday house’s rooms it offers free wi-fi. With a flow of information always available, it will be possible for our guests to be updated on the best activities and events in the region. “Greatness and moral progress of a nation can be judged by how it treats animals” (Mahatma Ghandi). 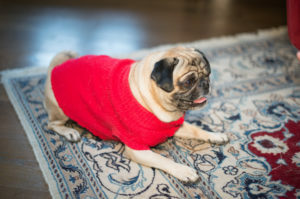 We have a particular passion for the Pug and therefore every little Pug is welcome and will be received by our Charlie. Similarly all other animals are welcome in our structure without limitation or discrimination of any kind . We expect just the respect of the environments that welcome you in exchange of heat towards guests and their little friends . 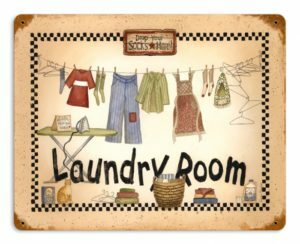 In our house there is a small but efficient laundry room with washer, dryer and everything you need to make the linen ironing. you can take advantage of the self-service by asking the necessary tokens, or – by paying a small fee – you can let wash and iron clothing.